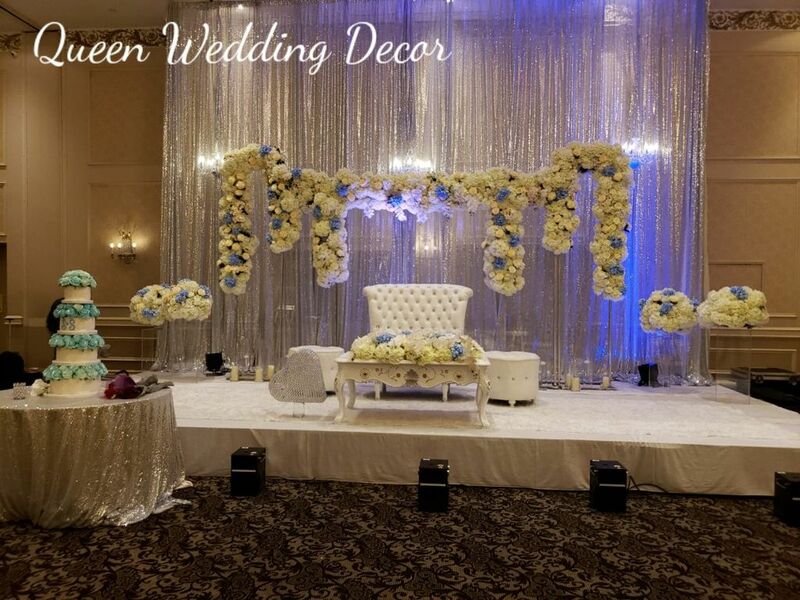 Let Etobicoke Wedding Decor design a fabulous wedding bouquet for your special day. After deciding on a color scheme, a bride may choose a favorite flower to feature in all of her wedding bouquets and centerpieces. There are so many decisions to make! 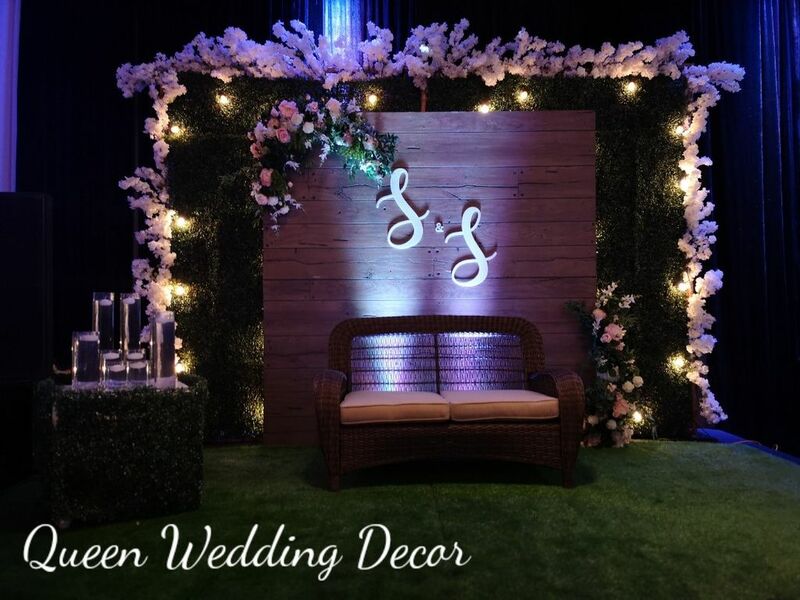 Etobicoke Wedding Decor will offer professional guidance in the selection of flowers for your wedding bouquet. Planning a wedding, large or small, requires attention to all of these details. This is an occasion to allow your own unique personal style to shine. Is your personal style classic and elegant, or do you prefer a sporty, casual wardrobe? Do you consider your style eclectic and bohemian, or are you a soft romantic at heart? 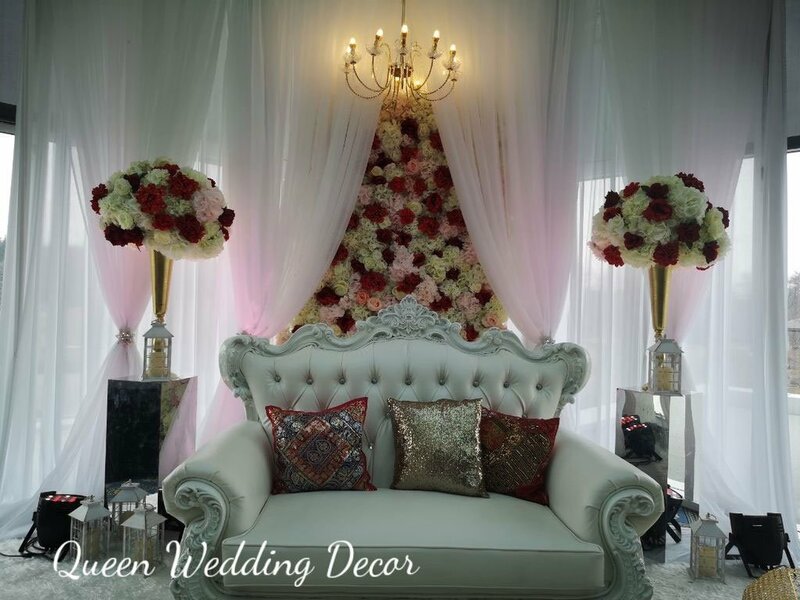 During a wedding consultation, Etobicoke Wedding Decor will consider all of these factors in creating your wedding bouquet. Feel free to bring any samples of fabric or trim you may have. A beautiful wedding bouquet will mirror your very essence. Choose and work with the colors and flowers you love. In each and every wedding, the bride and her bouquet are the focal point. All other flower selections should complement the star of the show. Wedding bouquets for the matron of honor and bridesmaids should work within any theme, color or flower the bride desires. For her wedding attendants, a bride will typically select a bouquet with flower similar to flowers in her own bouquet. Occasionally a bride may decide on a totally different look for each attendant. There are no definite rules. Many brides collect and organize a book or collection of pictures with inspirational ideas for wedding bouquets. Have fun with this and share your vision. 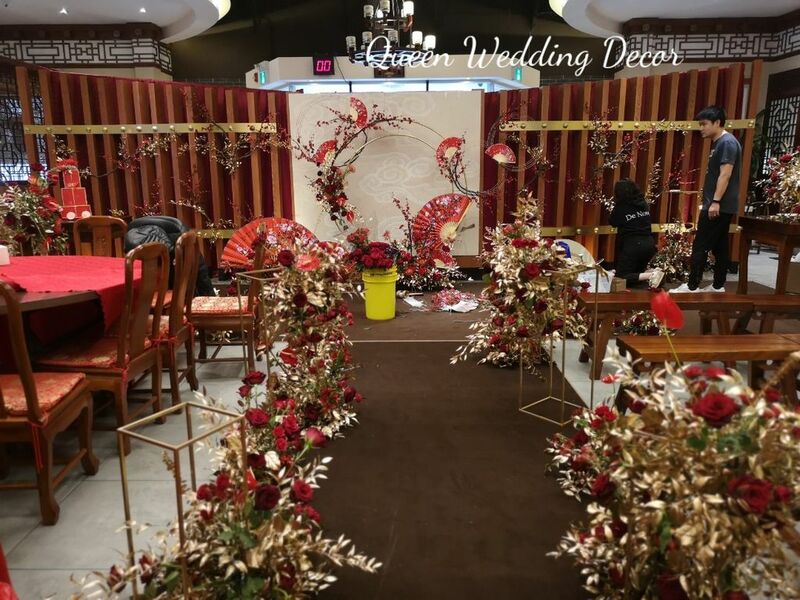 Whether your wedding bouquet is a traditional cascade, or an European hand tie, Etobicoke Wedding Decor will offer professional design service and an expertise in creating your vision. Planning is important. Flowers for the wedding bouquets will need to be ordered well in advance. Book an appointment for a consultation as soon as possible with Etobicoke Wedding Decor to order flowers for your wedding bouquets. Flower required for the groom and his attendants may be selected, along with flowers to wear for the families of both the bride and groom. Remember to order flowers for the church, the head table at the reception, and centerpieces for the guest table. 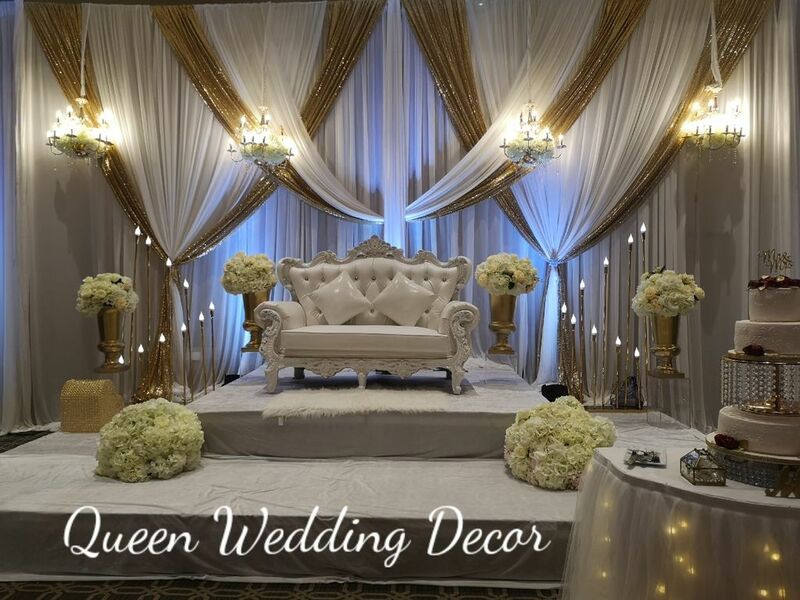 Working with Etobicoke Wedding Decor will ensure each and every detail is organized and taken care of. Your wedding day will be spectacular!